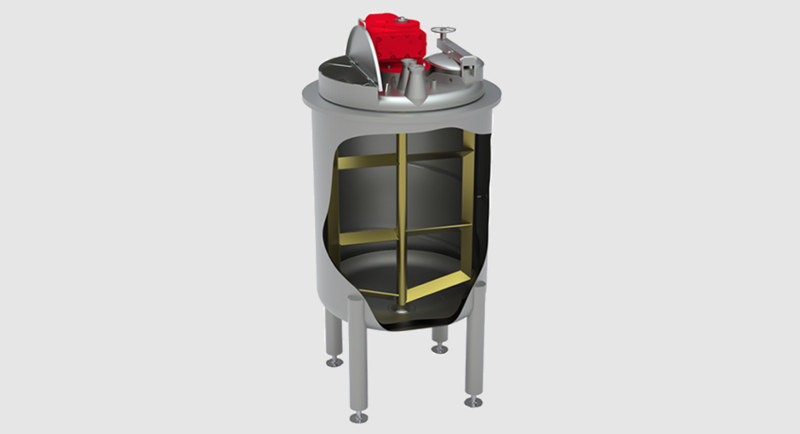 From small-scale versions of apparatuses for technical centers to multi-level tanks for various industry sectors. 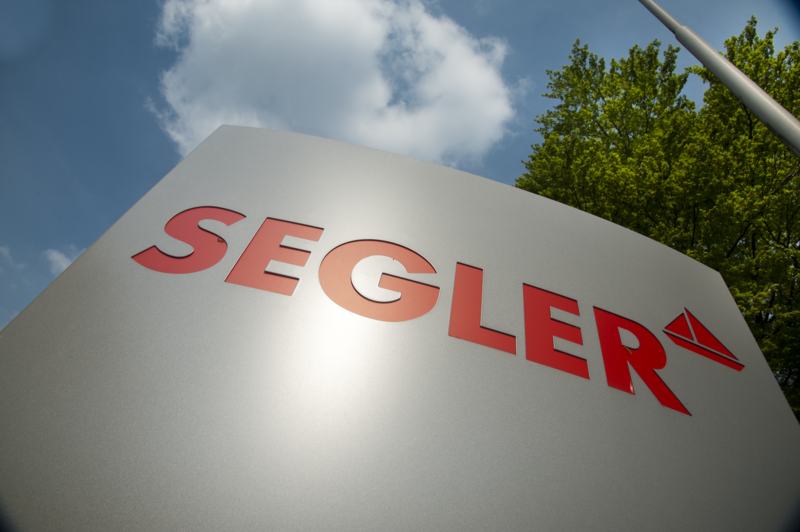 SEGLER is your partner when it comes to custom tank construction, apparatus construction, and the production of complex welded assemblies. From dimensioning, calculation, and design to manufacturing and service, you will receive all products and services from a single source upon request. Extremely well-qualified welding staff (certified according to WIG, MIG, MAG, E-Hand) and a comprehensive range of machines allow us to ensure the best manufacturing and surface qualities. We manufacture complex cuts and turned, milled, and drilled parts in-house. Configurations Heating and cooling functions, agitators, CIP, spraying and temperature probe devices, sight glass with lamp, multiple intake and outlet ports where necessary, safety components such as end switches on dome cover. SEGLER's range of products and services includes quality inspections such as dye penetrant inspections, pressure and tensile strength inspections, leak inspections, on-site assembly, and much more.